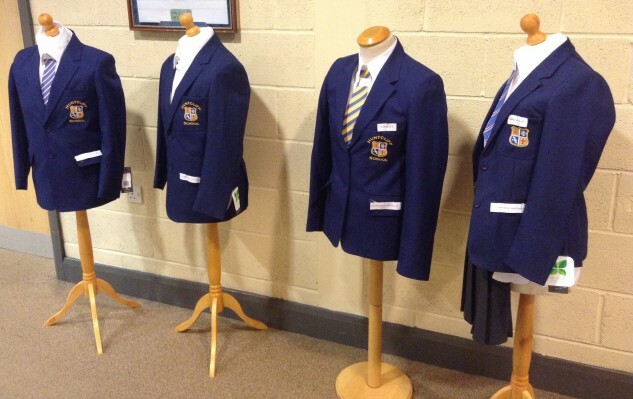 We will be beginning the student consultation to choose the new Huntcliff uniform from Monday 14th March. This is an exciting time for Huntcliff and we are really looking forward to a smarter uniform. We have high expectations of our learners and feel a smarter, more professional and business like uniform is appropriate, allowing the student body to have pride in their appearance and the image they present of the school to the community and others. We would like the students to decide on their most preferred style of blazer, logo and tie and from today (14th March) the options below will be displayed in the central campus foyer for them to look at (photos below). On 21st March during morning registration, all students will be asked to complete a voting slip to indicate their preferred option so we can find out what the majority prefer. In addition, students will be asked if they are interested in a pleated skirt and shorts option being available. After voting we will instruct the supplier of these designs so they are ready for purchase soon after. Governors have compared price and availability/ease of purchase for the new proposed uniform to establish the best value for money and ease of access for parents. The most competitive and convenient provider was found to be our current uniform provider TAG teamwear (www.tagteamwear.co.uk). 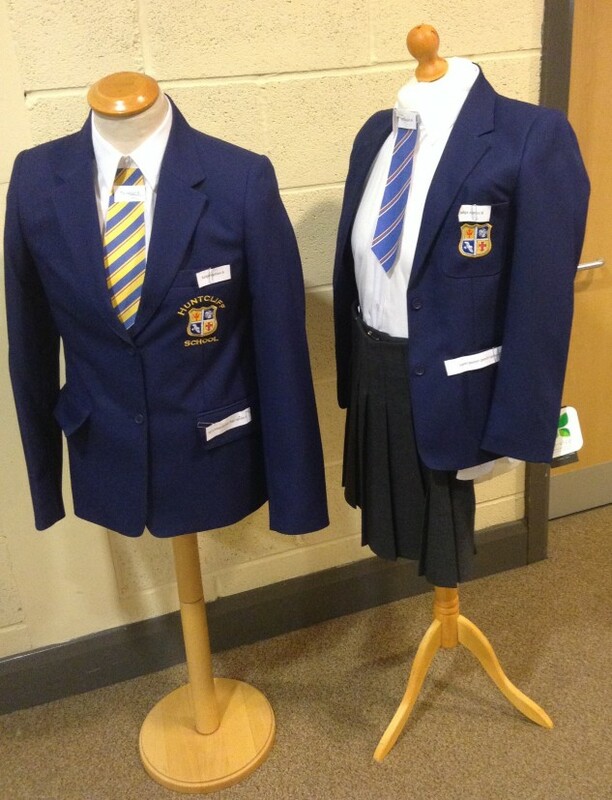 Once the uniform has been agreed it will be available online to order from them but in addition opportunities to try on and purchase the uniform in school will be publicised in due course. The blazer is designed to be robust and long lasting, ordinarily providing around 2 years of life. They are machine washable and dry rapidly. We are very mindful of costs for uniform and have secured the cheapest compulsory option and wherever possible are allowing parents to source their own clothing rather than having to deal solely with one supplier. In addition TAG teamwear have indicated that they may be able to offer reduced “bundle” costs once we have finalised the design. 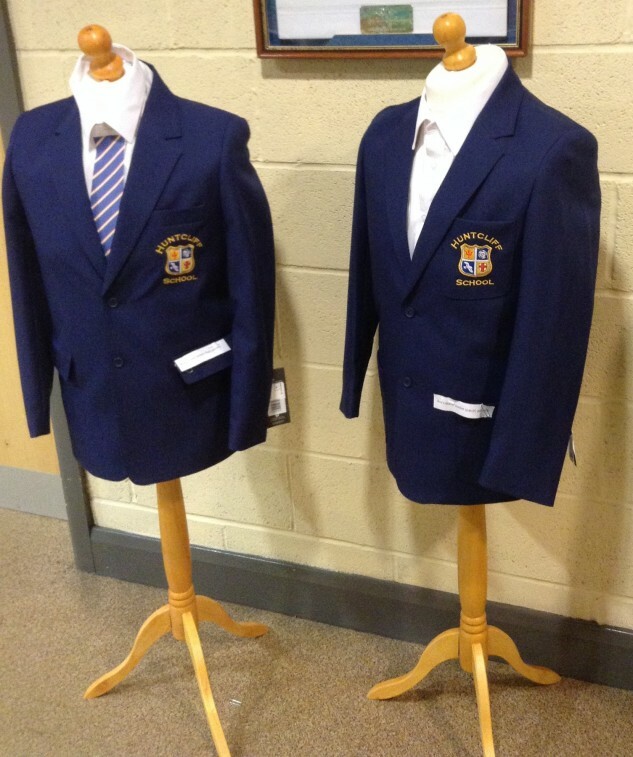 Those parents in receipt of free school meals will be eligible for a free tie, 50% contribution towards the cost of a blazer and free PE kit. Once the uniform has been decided we will be updating the uniform policy and publicise this in due course.